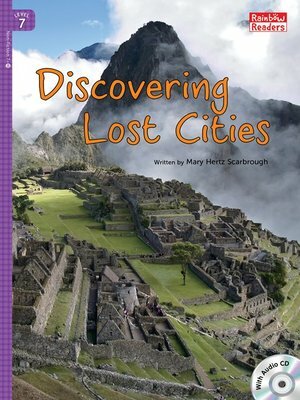 This fun book starts by explaining what a lost city is. From there, students will visit several of the most famous lost cities in the world. The book explains who used to live in these different cities and what the city was like when the people lived there. The book also talks about what archeologist have done to protect these lost cities now that they have been found.